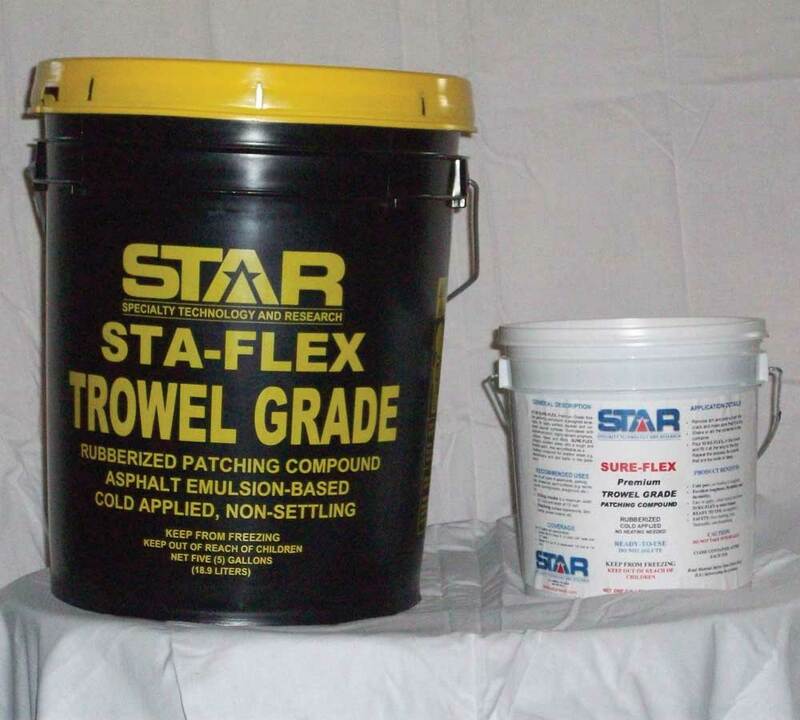 Trowel-grade patching compound, water based, cold-applied. Heavy bodied for cracks over 3/4″ wide. Superior grip with high elasticity. Cold-applied and ready-to-use, no heating is required. Safe to use and store, non-flammable, cleans up with water.